In the process of disassembling the car I found that this 1800S has multiple ID tags, but i’m not sure what they all mean. This is the body number. 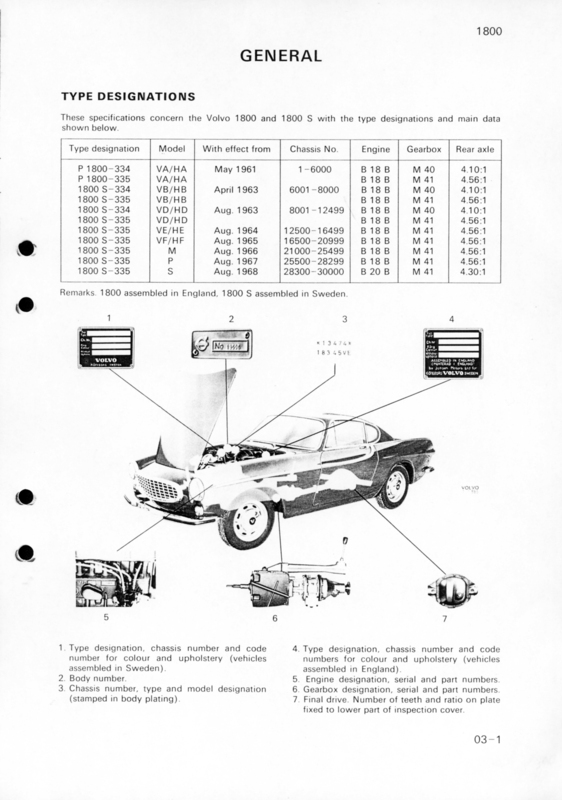 Apparently, this is a manufacture sequence number to help construction of vehicle. Other parts on the car may also have this number written or stamped on the vehicle. But I’m not sure what this means in a practical way. 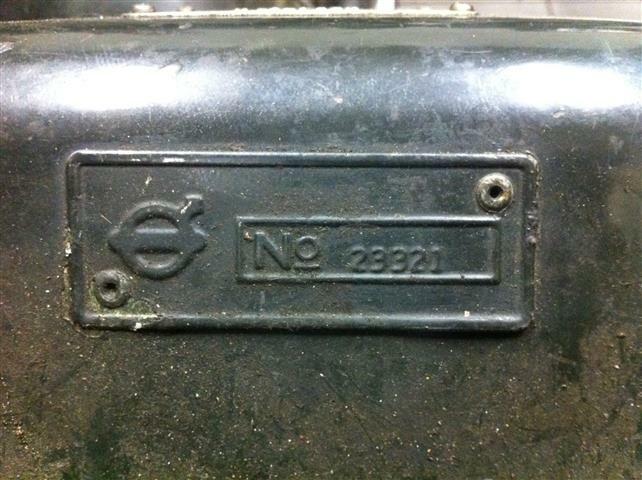 It’s stamped on a plate which is fitted in the LH aft side of the engine bay (see first picture). I’ts almost the same as the VIN number. 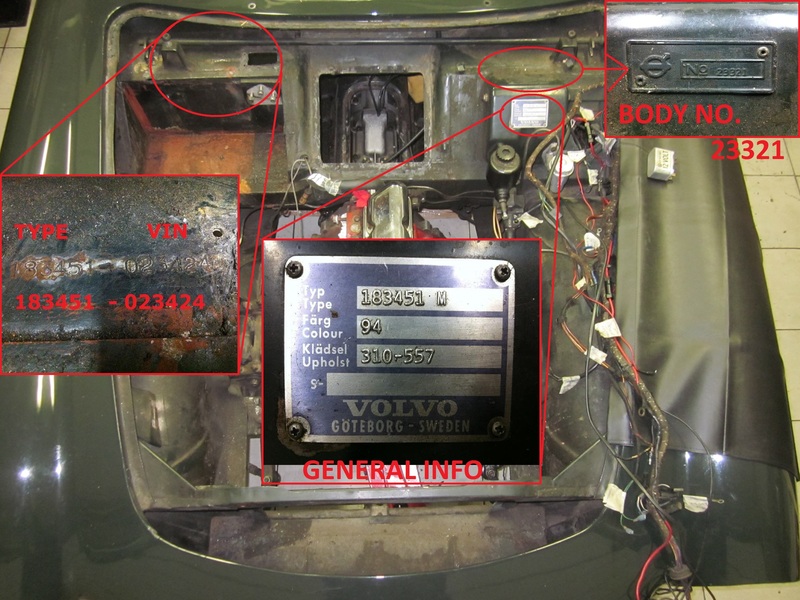 ID tag in the LH aft side of the engine bay with info about type, colour and upholstery (colour of seats, carpet etc.). I also found this tag which is fitted behind the backseat, but I have no idea what the number, SV021769, means. Again in kind of looks like a VIN number, but I have no idea what the relation with this number to the actual VIN number of the car would be. It’s also not mentioned in the image with the ID tags below. Above image does not say anything about the SV021769 number behind the backseat, strange. I have asked Volvo Sweden again if they have any idea. 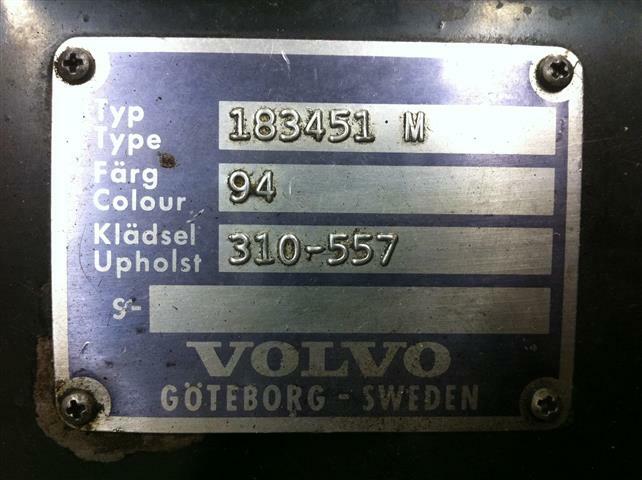 Dit bericht werd geplaatst in Interior door Volvo1800s . Bookmark de permalink . Hello, I am trying to locate the VIN number on my vehicle. Do you have a picture thats not so close to show me where yours is located in comparison to the rest of the vehicle? From your description “RH aft side of the engine bay”, do you mean drivers side, toward the back of the vehicle under the hood? Is it visible with the vehicle assembled? Is it near the top, middle or bottom of the engine bay? Thanks! 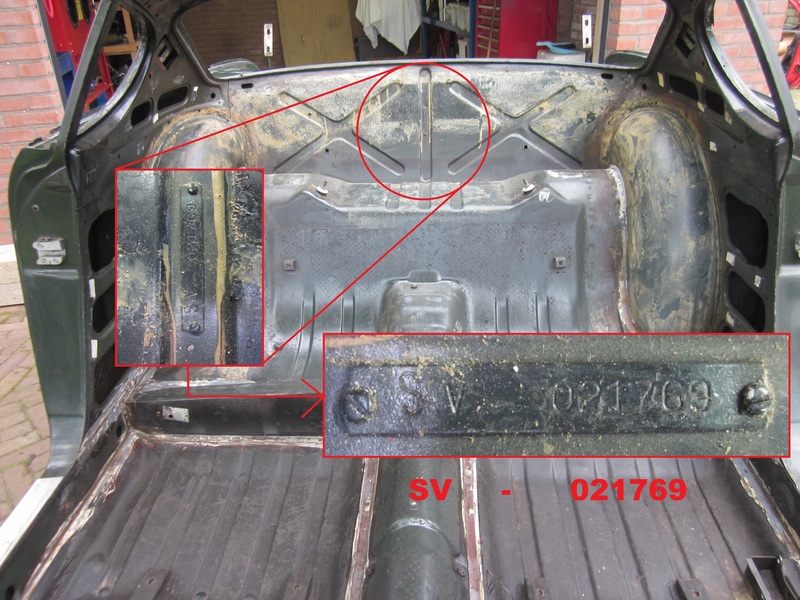 Hi Marty, I’ve updated the post with new pictures, see the first 2 pictures for the exact place of the VIN number in the engine bay. 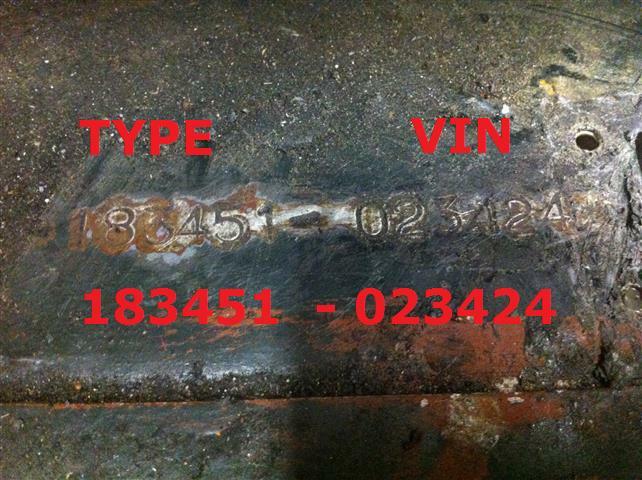 These stamped numbers in the metal in the RH aft side are the official VIN + TYPE numbers of the car. You can also find another ID tag in the LH aft side of the engine bay with info about type, colour and upholstery (colour of seats, carpet etc.). Thank you, this has been most helpful! Hello, I am also wondering where you can find the engine number. I saw yours is 2450 but where do you find it? I have mine says 3970 on the registration document but I have no idea where to look for it.